Some employees are asked to take a Garden Leave. This is when the employer asks the employee to stay away from work for the duration of their notice period. The Garden Leave Clause will explain that employees will still receive their full pay and may or may not be asked to work from home. Garden Leave most often takes place when employees are leaving to their competitors and the employer does not want sensitive information to leak. 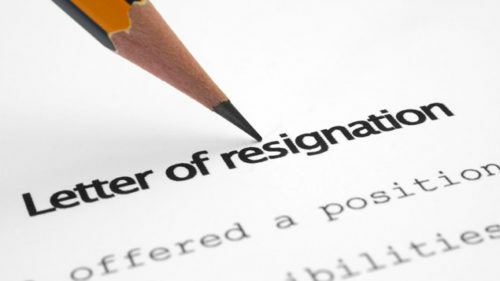 Garden Leave is also used when the employer believes that the employee may attempt to poach staff for their new employer and that the prevention of this would not be enforceable. It is important to check your employment contact for the details of your Garden Leave and how it may affect your work and even pay. For more information on Garden Leave, please contact us at Bloomsbury Law and we will discuss all your inquiries and provide expert advice according.